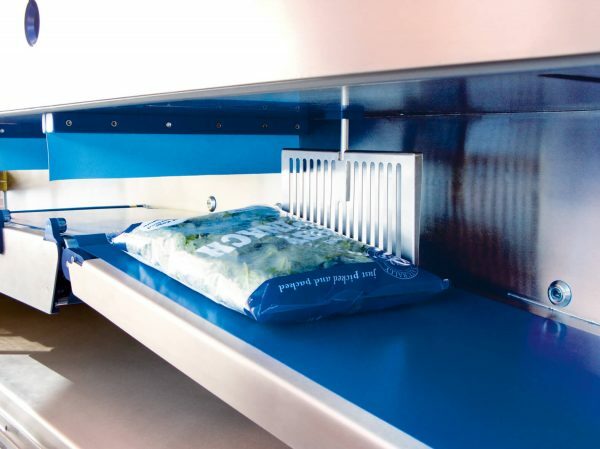 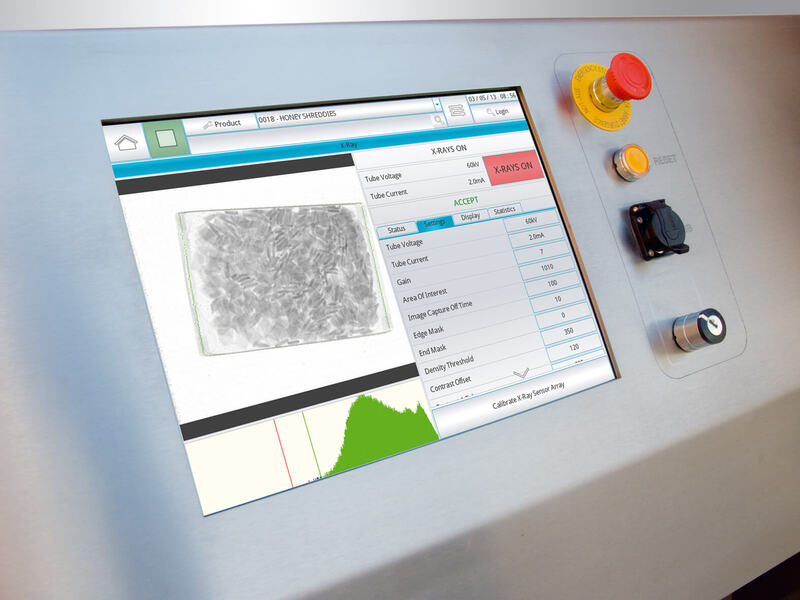 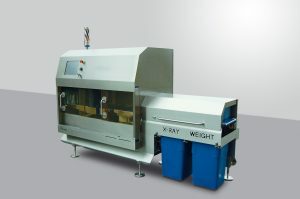 Use the SPX range of X-ray inspection and combination X-ray and weighing systems at any stage in your process to safely, reliably and accurately inspect 100% of your products for foreign bodies, product defects, process and packaging problems. 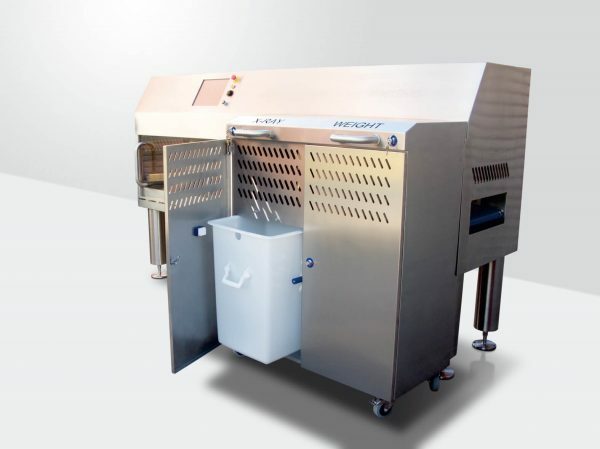 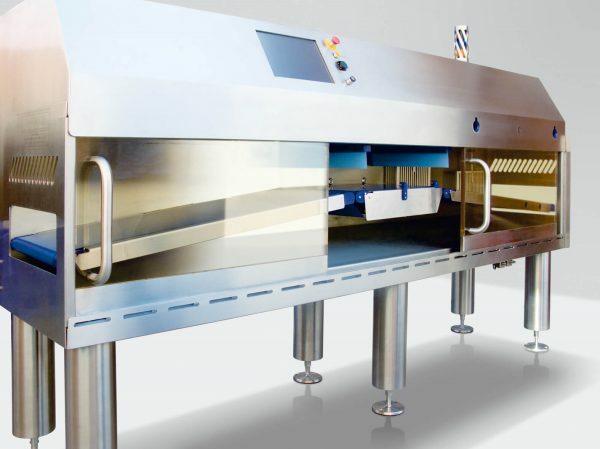 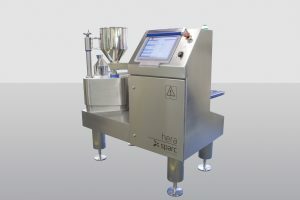 The SPX 420 improves process efficiency and saves line space as you can inspect and weigh each product simultaneously. 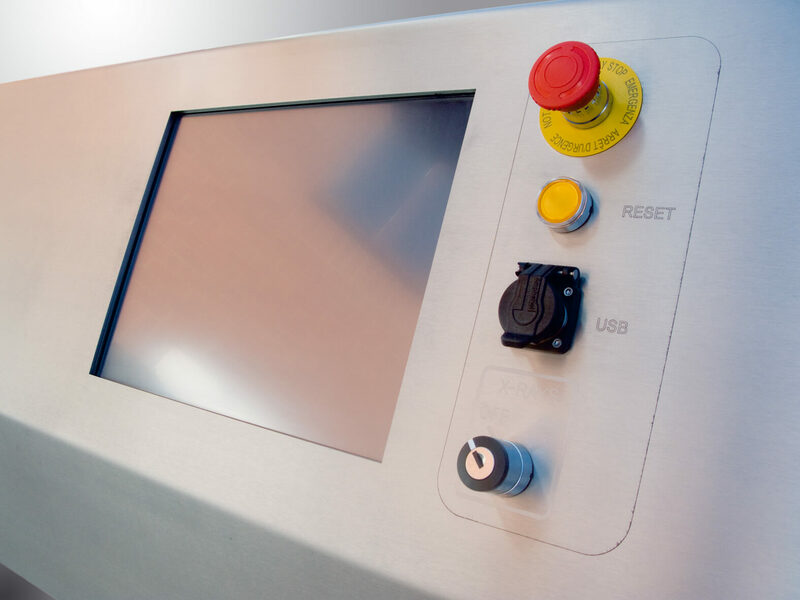 Digitally controlled, self-cooled 300w X-ray generator, computer controlled from 45w up to 300w.